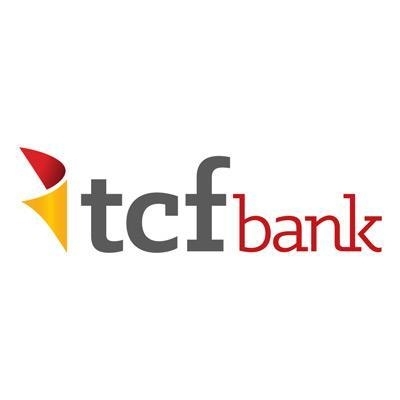 At TCF Bank we have financial tools and products that suit your lifestyle. Find out how we can help you with checking, savings, loans, prepaid services and more. Whether you’re just starting out, planning for the future or shifting into high gear, we offer simple solutions designed to help you on your way. Member FDIC. Equal Housing Lender.